You Don’t Do Bridal Shows Because They Cost Too Much? Really? 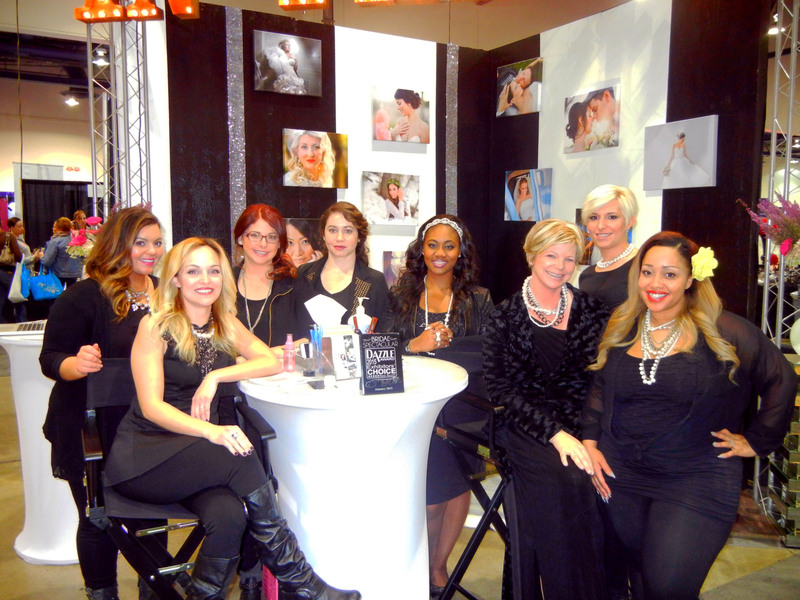 Bridal shows have been a staple for increasing client base for wedding professionals for many years. 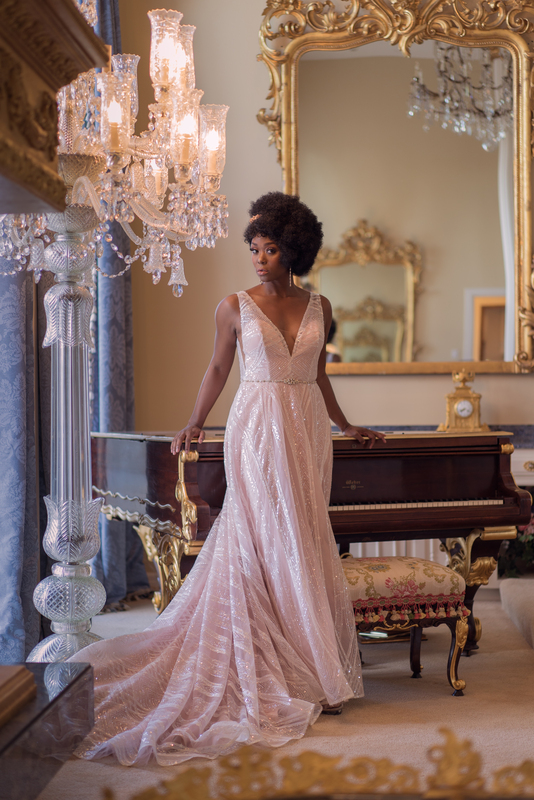 Engaged couples from all walks of life planning Las Vegas weddings have been attending The Bridal Spectacular since 1991. Perhaps you have considered joining a bridal show but have felt they were too expensive. 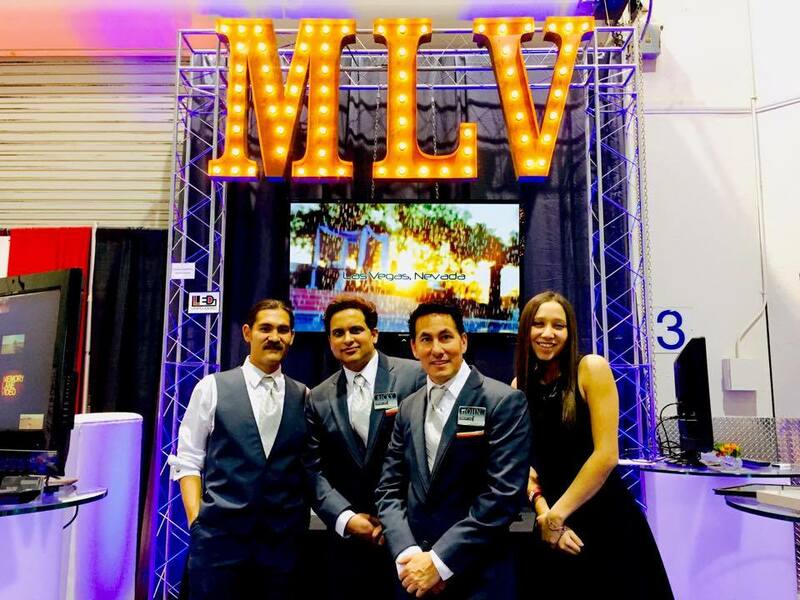 Today we are taking on these objections and hopefully we can give you some new insights as to why you should add exhibiting at a bridal show to your marketing plans. 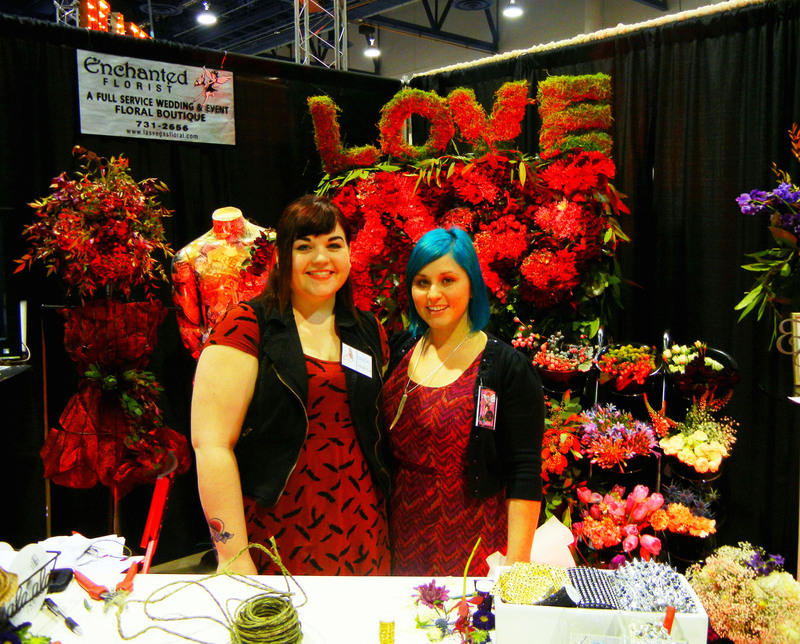 Bridal shows are too expensive! Compared to what? What other forms of marketing do you do? 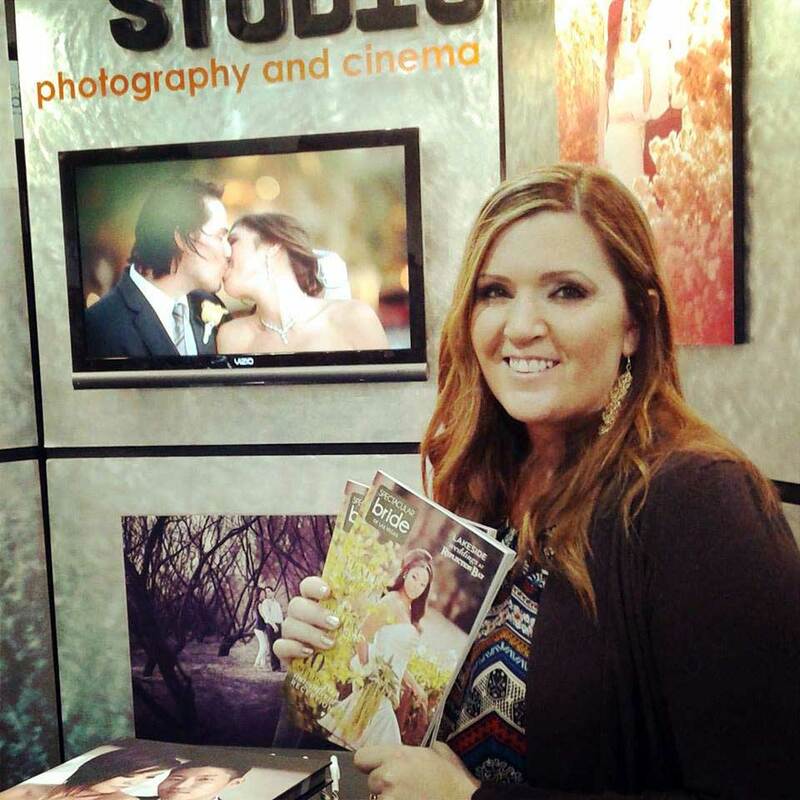 Radio, TV, Print Ads, and Billboards are all more expensive than the cost of a booth in a bridal show and they won’t get you in front of the engaged couple. Face to face is where you can have their attention and tell them more about what you have to offer. This is your chance to start building a relationship with them which is vital to the millennial couple in making a final decision. Internet advertising might seem more affordable or easier to do, but it does not put you in front of the couple which is a must before they will make a decision. 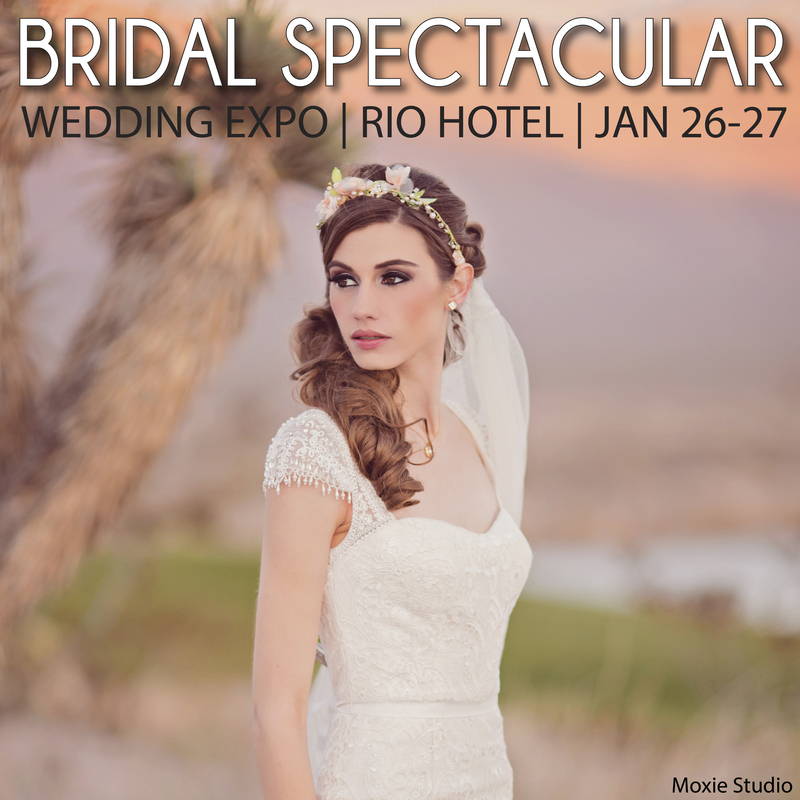 How are you coming to the conclusion bridal shows are too expensive? How much will it cost you to do nothing? Make sure you have talked to the show producers about all possible options for participating in their show. 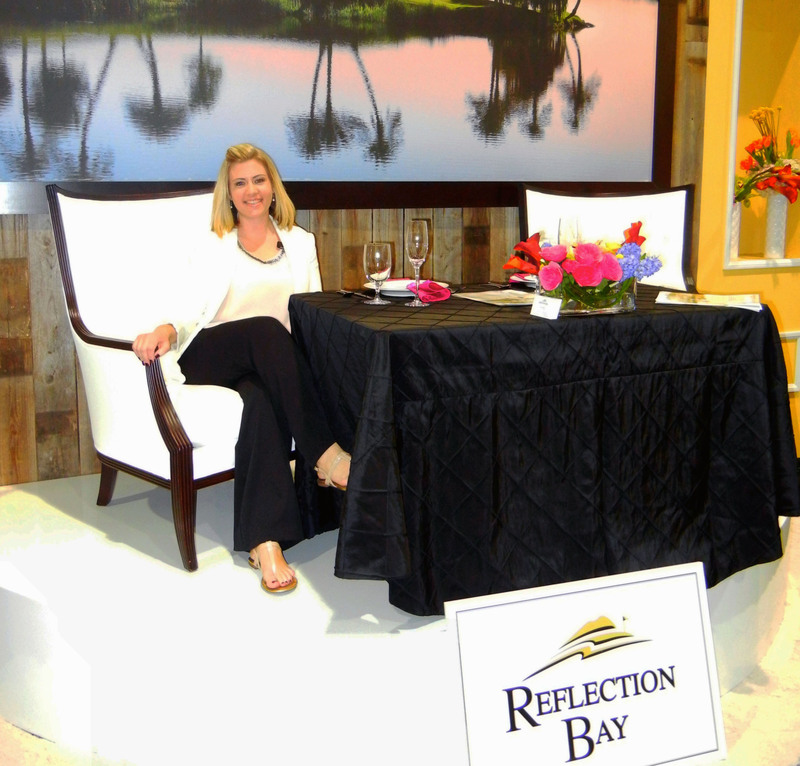 Most show producers have different sized booth options and payment plans depending on how far out you book. Is your competition at the show? That gives them the opportunity to meet the couple before you if you are not there.Talk to friends in the industry who ARE at the show (not the ones who don’t do it) find out how much it helps build their business each year. Find out what you are missing out on if you are not there. Making your decision based on people who don’t do shows (no matter how good of friends they are) could be a costly mistake for you. If you absolutely don’t have the budget this time, perhaps there is a program where your information can be put in a “shopping bag” the couple receives. The best marketing products are often more expensive! But setting the price aside, if you have 100 couples in front of you asking questions about your product, how many of them can you get an appointment with? How many of those can you close? Ask yourself these important questions, multiply the number you can close by your average sale and that will give you some idea of what you might be leaving on the table. Don’t let price keep you from getting what you really want, to build your business right? Finding the wedding pros they need.